This first prayer tersely sums up the entire theology of communication, inviting us to model all our communication on the Trinitarian communion of love revealed by Jesus. God, to communicate your love to men and women, you sent your only Son Jesus Christ into the world and made him our Master–the Way, Truth, and Life of humanity. Grant that the media of social communication–press, film, radio, television, records, internet and all forms of digital communication–may always be used for your glory and the good of all. Raise up vocations for this multimedial apostolate, and inspire all people of good will to contribute with prayer, action, and offerings, so that through these means the Church may preach the Gospel to all peoples. Amen. This prayer praises God for the gift of the media while praying at the same time to be worthy of the responsibility of using them for uplifting society. We praise you, Jesus Master, for having enlightened the human mind to discover the audiovisual, electronic, and digital media: film, radio, television, and the worldwide web. 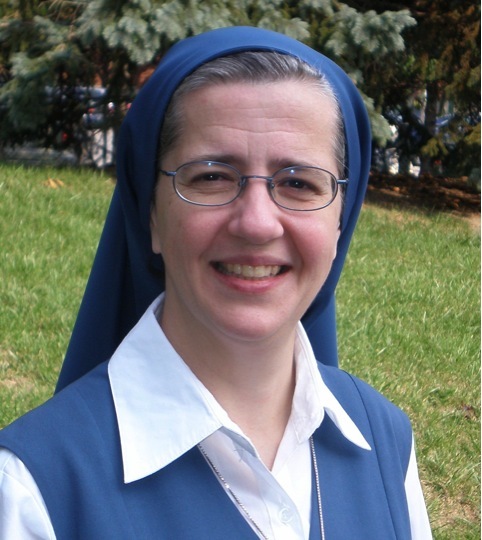 Their mission is an apostolate: for the education, and the material and spiritual uplifting of all persons and society. You created everything for us, as we are for Christ. May these inventions, too, sing your glory as Creator and Savior. To atone for those who misuse these media, we offer you, together with our daily work, all the holy Masses which will be celebrated today throughout the world. 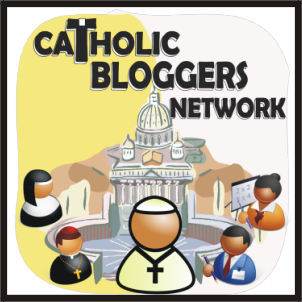 We promise always to use electronic and digital media for our sanctification and for the apostolate. Jesus Master, through the intercession of Mary, Queen of Apostles, and of St. Paul the Apostle, grant that through these media the world may come to know you as the Way and Truth and Life of humanity. Few people realize that St. Gabriel is the patron of what used to be termed “audiovisual media”: film, radio and television. Father in heaven, I thank you for having chosen St. Gabriel from among the angels to bear the message of the Incarnation and Redemption of humanity. Mary accepted the tidings with faith, and your Son became incarnate and, by dying on the cross, redeemed all people. But the majority of people still have not received the message of salvation. St. Gabriel, patron of films, radio and television, implore Jesus Master that the Church may use these powerful means to preach the divine truth to be believed, to indicate the way to be followed. May these gifts of God serve to uplift and save everyone. May they never be employed for the spread or error or the ruin of anyone! May everyone openly receive the message of Jesus Christ. St. Gabriel, pray for us and for the apostolate of film, radio, and television. Amen. This is one of my personal favorites. It helps me to “let go” of the results of writing–over which I have no control anyway–and instead to focus on intention. Jesus, Divine Master, I offer you my pen and this carrying out of my mission with the intentions with which you preached your Gospel. May everything only and always be for the glory of God and peace to humanity. May everyone know you, Jesus Truth! May everyone faithfully follow you, Jesus Way! May all hearts love you, Jesus Life! This is a wonderful prayer to use before any form of interpersonal communication, including email, telephone, and that most dreaded form: meetings! Jesus Master, enlighten my mind to understand correctly what those who write or speak to me mean. Let me hear correctly; grant that I may answer in you and according to you. Dispose their hearts and my heart to seek only your glory and the peace of hearts. in the fullness of his power. I need help I am an elected offical and have been saying a prayer for 4 years prior to our meetings. I am up for re – election and the local paper has made it their mission to get me out of office. Their biggest problem is that I end my prayers with “in Jesus presious name, Amen”. I will not stop saying this, I only have 2 more meetings left until re election I need a prayer for the media to stay out of our business!! No really, I need a prayer that is addressed to the media and basically states that I want them to report the news not try to start contraversy. Please help I am a catholic, member of 2 churches and a conservative republican.I NEED A PRAYER BY NEXT WEEK! Mary, I will pray for you and your intention, that the reporters in the media will be fair and respectful… It is easy for a biased reporter to distort what’s really going on, especially if a reporter has a hidden agenda, or doesn’t recognize his or her own prejudices. There is also a bias in some circles against the public expression of faith–and yet, faith is a part of many people’s lives. Even on a secular level, faith deserves respect.